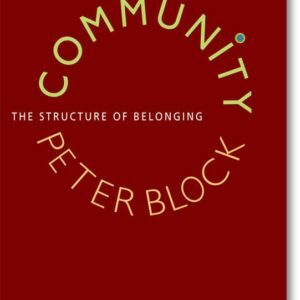 Amid all the hand-wringing about the loss of community in America these days, here is a book that celebrates the ability of neighborhoods to heal themselves from within. 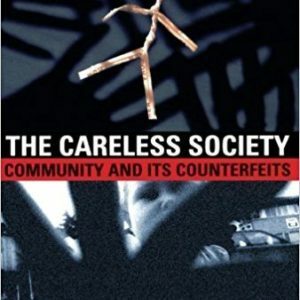 John McKnight shows how competent communities have been invaded and colonized by professionalized services – often with devastating results. 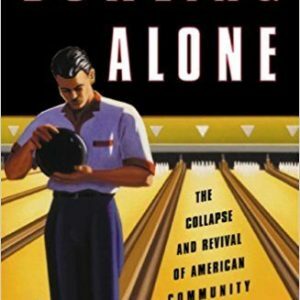 Overwhelmed by these social services, the spirit of community falters: families collapse, schools fail, violence spreads, and medical systems spiral out of control. Instead of more or better services, the basis for resolving many of America’s social problems is the community capacity of the local citizens. 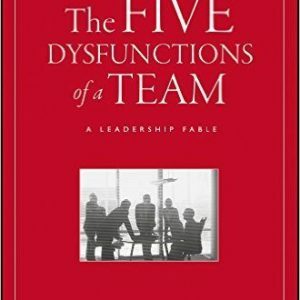 Throughout the story, Lencioni reveals the five dysfunctions which go to the very heart of why teams — even the best ones — often struggle. 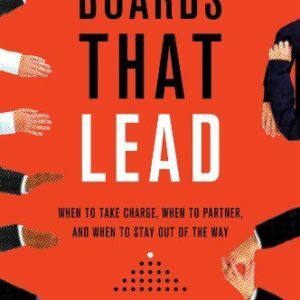 He outlines a powerful model and actionable steps that can be used to overcome these common hurdles and build a cohesive, effective team. Just as with his other books, Lencioni has written a compelling fable with a powerful yet deceptively simple message for all those who strive to be exceptional team leaders.